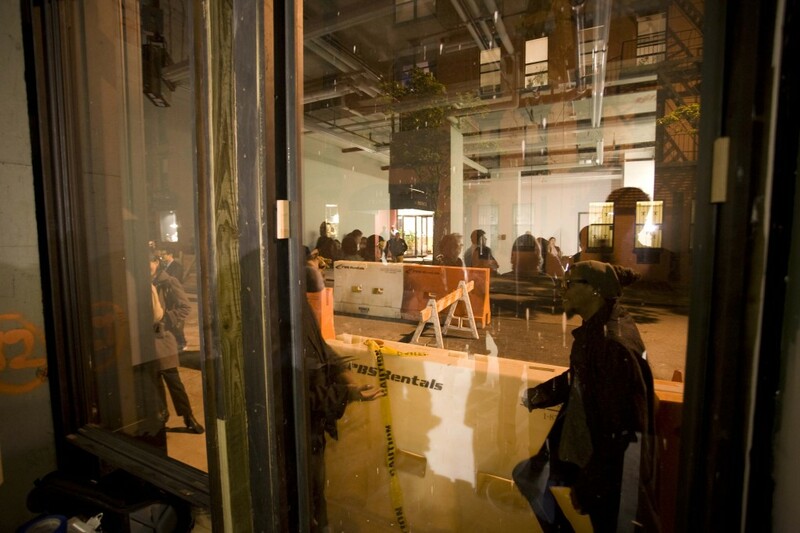 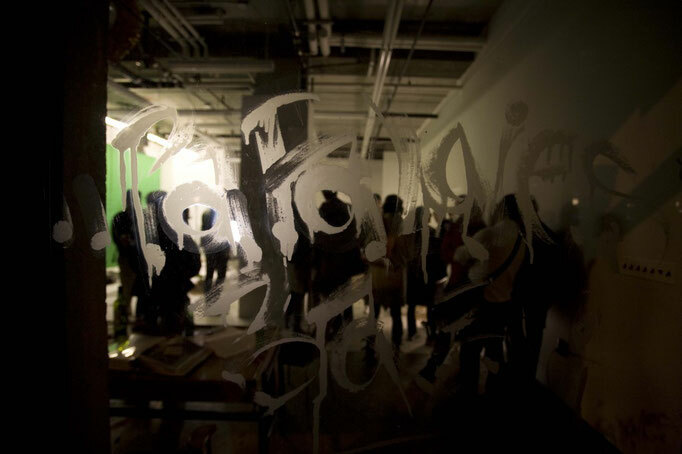 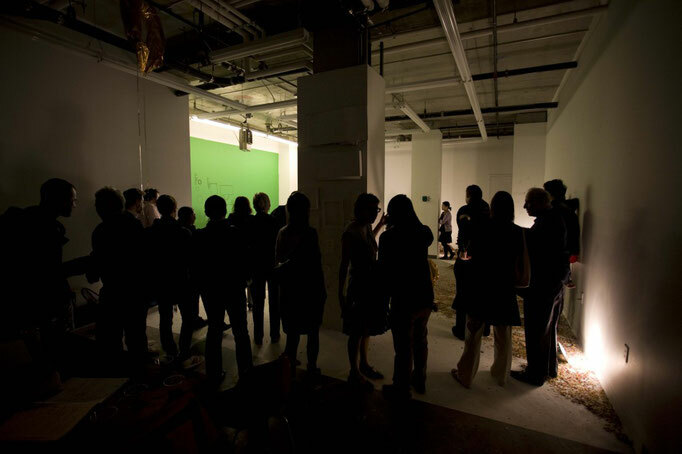 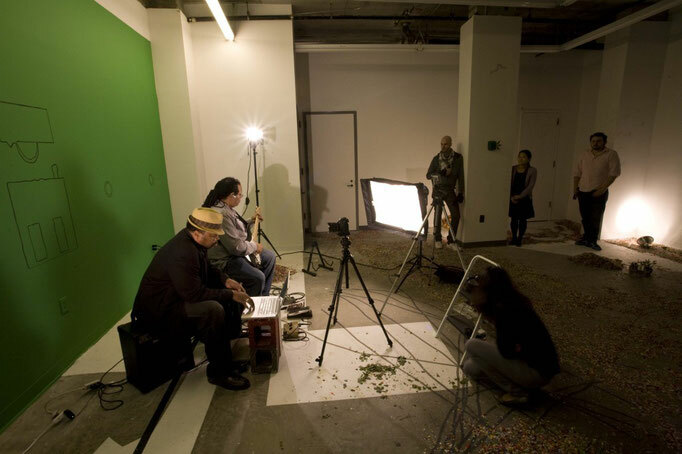 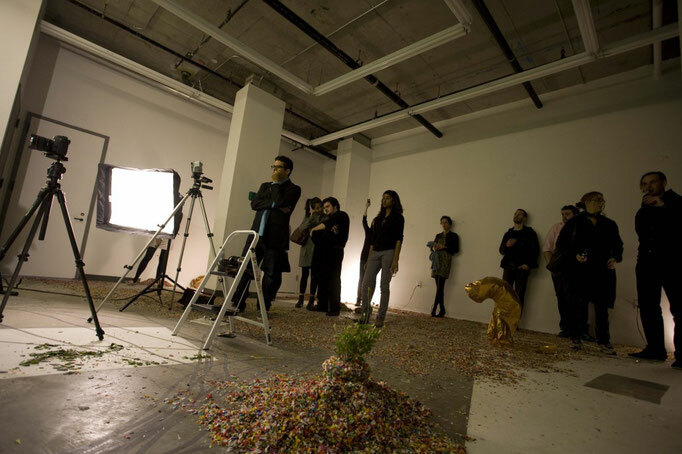 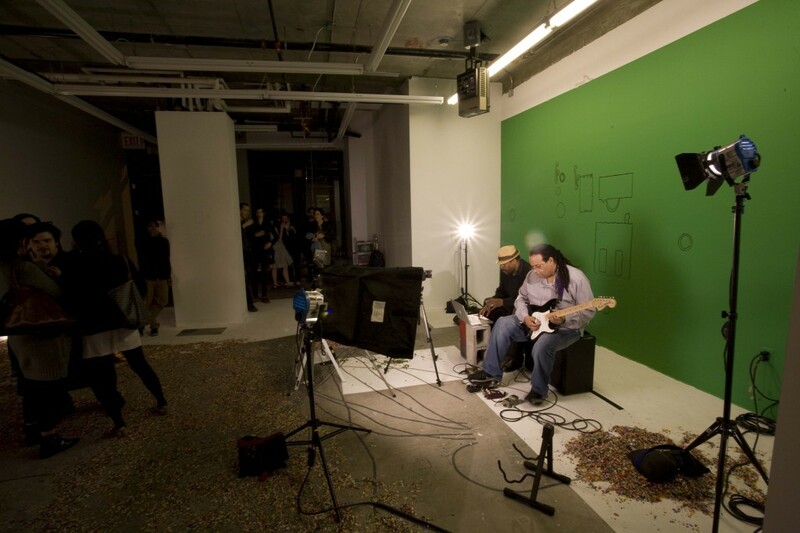 A performance event and installation at Exhibition, a temporary artist-run space at 211 Elizabeth Street in New York City. 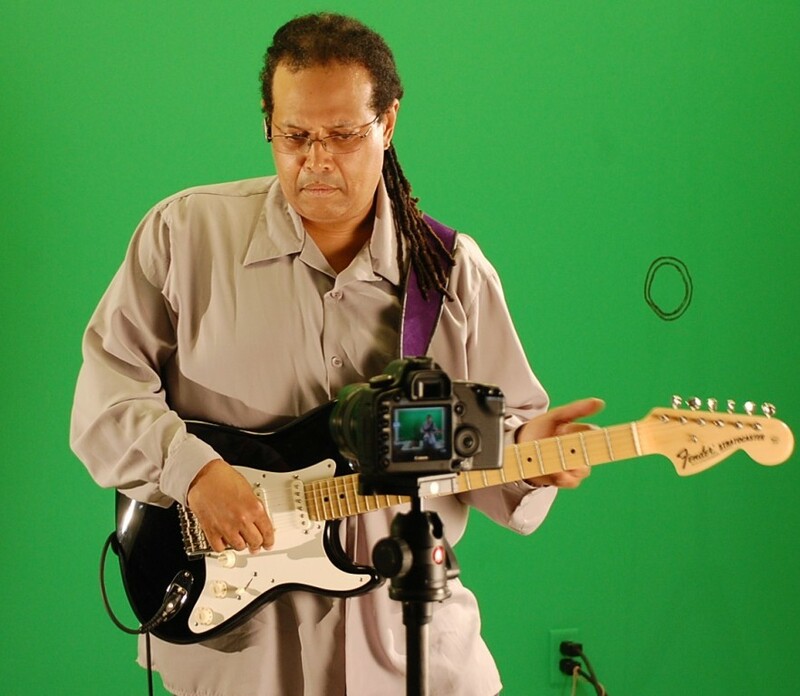 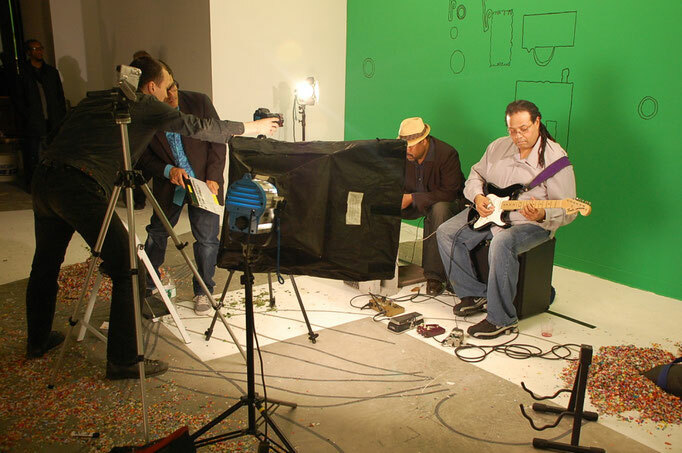 Legendary New York guitarist André Lassalle played a cover of Jimi Hendrix's Woodstock performance of the Star Spangled Banner for a small audience in front of a green screen. 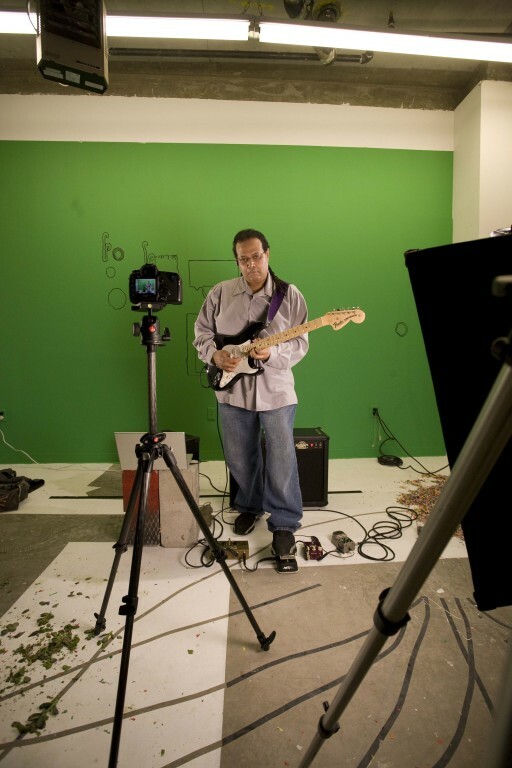 Video of the performance was composited with a contemporary photograph of Yasgur's farm, the site of the 1969 Woodstock concert. 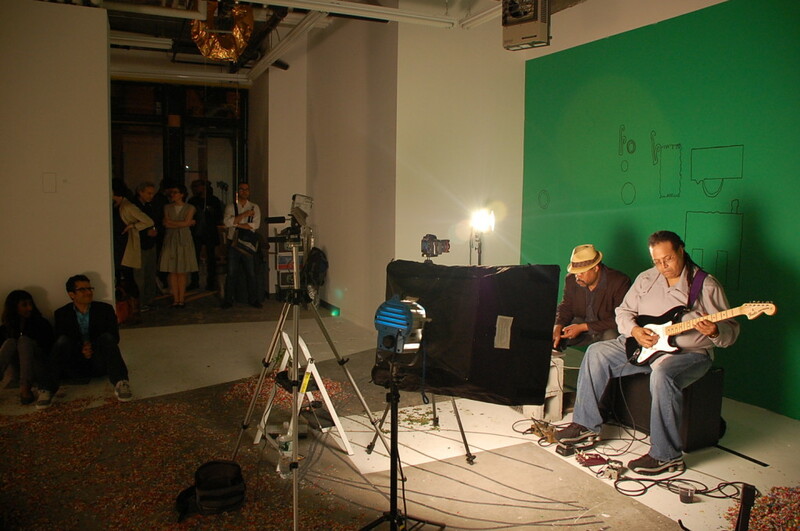 The resulting video was then projected onto the gallery wall twice: two projectors pointed at the same spot on the wall, two DVDs playing out of sync.